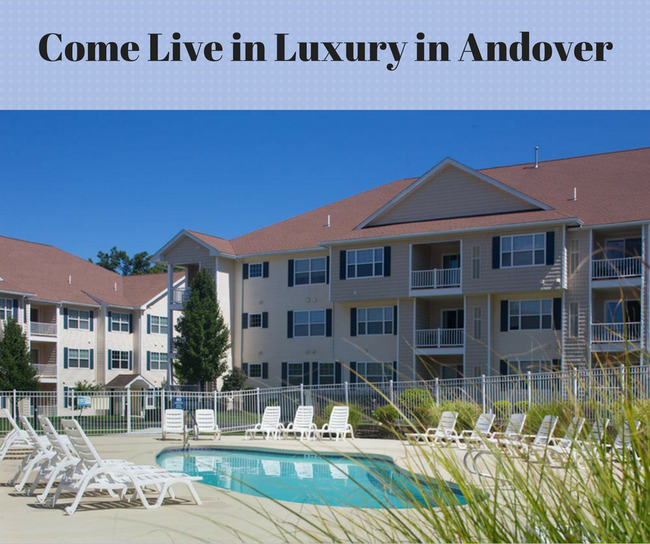 Beautiful 2 bedroom, 2 bath luxury apartments close to Route 93, and 495. Located in a tranquil setting and yet very close to shopping, restaurants, and commuting. All units have a washer and dryer, walk in-closets, and central air. The complex also has an outside pool,24 hour fitness center and a newly renovated club house. The complex allows for your pets to live with you and there are plenty of green space to allow them to romp around. Call Bill Waterhouse at 978-726-0505 for details.